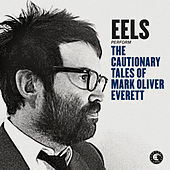 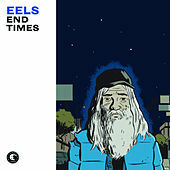 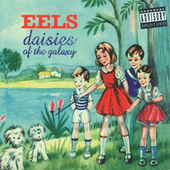 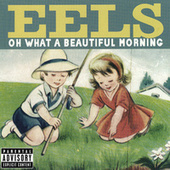 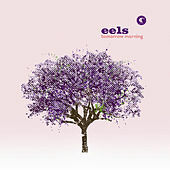 Since 1995, Mark Oliver Everett has been keepin' it eel. 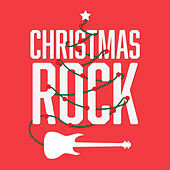 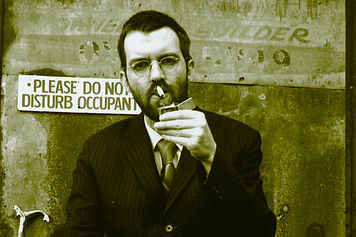 Everett, or "E" as he likes to be called, began his obsession with a four-track recording device in his early twenties following an adolescence filled with a juvenile delinquency that only his sister's guitar could tame. 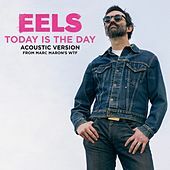 As his songwriting improved, E moved to the City of Angels where he landed a solo deal on Polydor Records. 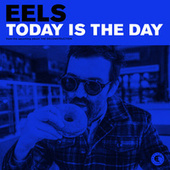 Following the semi-success of two albums, he left Polydor to form the Eels with drummer Butch Norton and bass player Tom Walter. 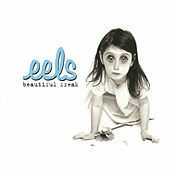 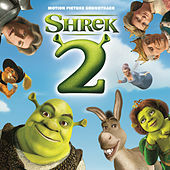 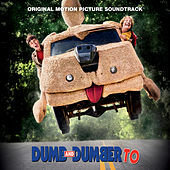 They were quickly picked up by DreamWorks records and released Beautiful Freak in 1996, which birthed a hit song and video with "Novocaine for the Soul," snagging them a Brit Award as well as many comparisons to both Beck and Blur (perhaps due to the music's witty lyrical salad and floating, rhythmic grooves). 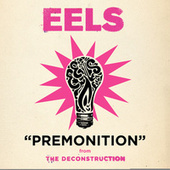 The band has since had a rotating lineup, with E always at the core. 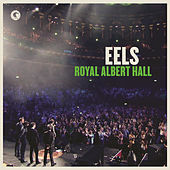 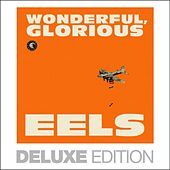 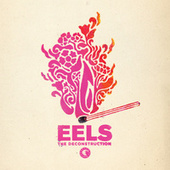 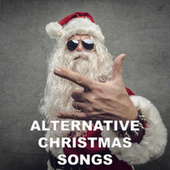 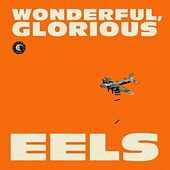 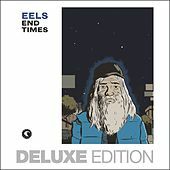 A prolific songwriter, he led the Eels through an impressive seven albums from 2000-2010, which includes an epic album trilogy that closes with Tomorrow Morning.